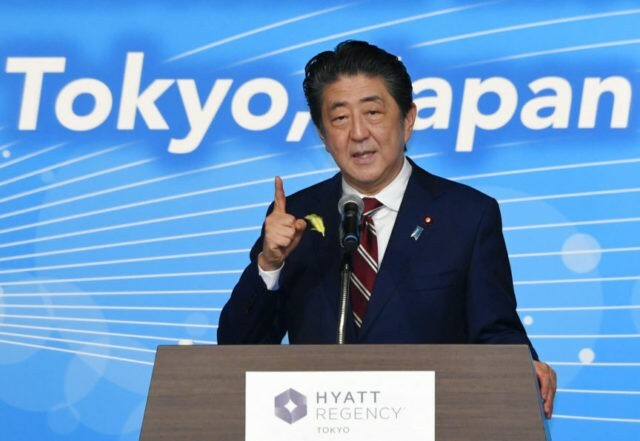 Prime Minister Nechirvan Barzani of the Kurdish Regional Government (KRG) of Iraq thanked Japan on Wednesday for helping the Kurdistan region solve a major problem it had with electricity shortages by signing a ten-year, nearly $120 million contract. “We are thanking the Japanese government, who within the framework of its loans program for Iraq and out of the KRG’s share, implemented this project for the establishment of the Development and Training Center for the electricity ministry in a bid to boost the electricity sector of the Kurdistan Region,” Barzani said during a ceremony between both nations, according to Kurdish news outlet Rudaw. The lack of availability of electricity throughout Kurdistan, especially during the scorching hot summer months, has resulted in rolling blackouts – periods of time where no electricity is available to residents. According to Rudaw, the Kurdistan Region is looking into implementing a pay-as-you-go system for electricity to address insufficient supplies of the commodity in Duhok. “Depending on the area, the KRG says it offers 10-15 hours of electricity in the summer, and 24 hours of electricity in the winter, but users often don’t see that, so they turn to private generators, which rely on private fuel, whose prices have increased,” the publication wrote. The demand for electricity in certain parts of the region far exceed the reality of what the local governments can produce. Daily, people are reportedly requiring 5,000 megawatts of electricity. However, the amount of electricity produced is only 2,700 megawatts. The KRG is hopeful the Japan deal will finally help address this problem.